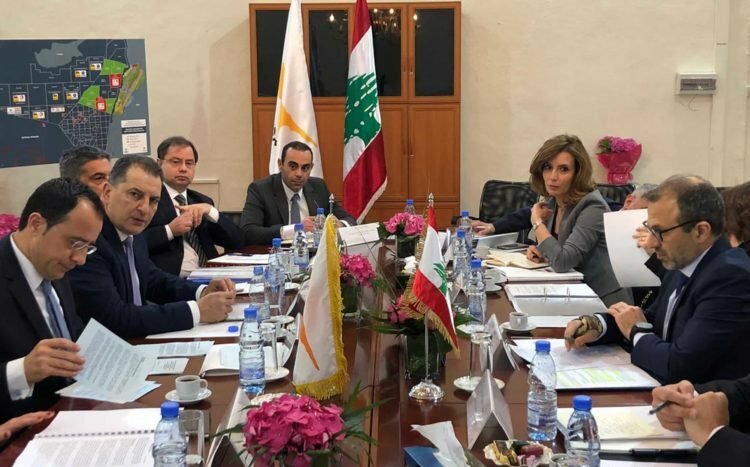 Cyprus and Lebanon have agreed to begin negotiations on the development of hydrocarbon reserves located on the middle line between their respective exclusive economic zones (EEZs), it was announced on Thursday. 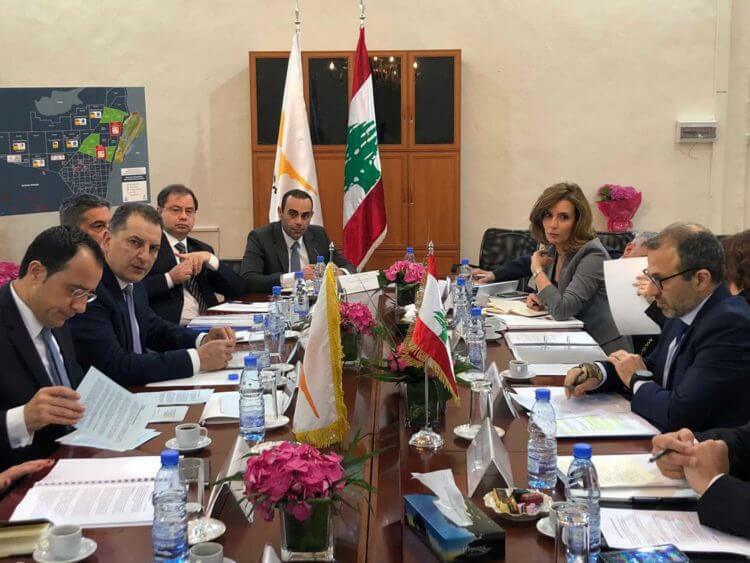 The statement said that Foreign Minister Nikos Christodoulodis and Energy Minister Yorgos Lakkotripis held talks in Beirut on Thursday with Gebran Bassil and Nadoy Bustani, the foreign and energy ministers of Lebanon, respectively. In particular, the ministers of the four countries discussed issues relating to cooperation between Cyprus and Lebanon in the field of energy and energy security in the wider region of the Eastern Mediterranean. Speaking after the meeting, Christodoulidis said that they reviewed bilateral relations and explored ways to further expand and deepen them and had an in-depth, results-oriented discussion on energy issues. The Foreign Minister of Cyprus also reaffirmed support for the sovereign right to explore and exploit its natural resources located in the relevant maritime areas in accordance with international law and, in particular, the United Nations Convention on the Law of the Sea, signed by both countries. Cyprus respects and supports the sovereign rights and jurisdiction of all countries in the region, including Lebanon, in their maritime zones, based on international law, he added. Christodoulidis said that they agreed on the need to use the impulse derived from the development of energy in the region as a catalyst to further strengthen bilateral cooperation. In this regard, he said, they agreed to immediately begin negotiations on the conclusion of a bilateral framework agreement on the development of hydrocarbon reserves extending on both sides of the middle line between their respective EEZs. According to the minister, such an agreement would send a powerful signal of cooperation between the two countries and would provide companies wishing to invest in the exploration of hydrocarbons in the region with the necessary legal security. In 2007, both countries signed the EEZ delimitation agreement, but Lebanon has not yet ratified it. Christodoulidis said that both sides agreed to begin negotiations on an agreement on the protection of the underwater cultural heritage from illegal excavations within its jurisdiction.